Jordan Henderson and Naby Keita have been ruled out of Liverpool's Champions League tie with Red Star Belgrade on Wednesday night. 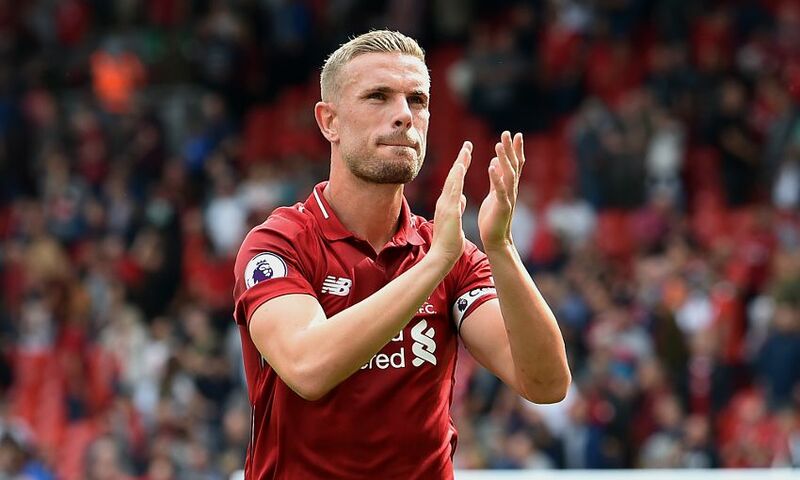 Henderson – who will also miss the weekend visit of Cardiff City in the Premier League – was taken off with a hamstring issue at half-time against Huddersfield Town last Saturday. Keita has been sidelined since sustaining a hamstring strain on international duty earlier this month. He is back running at Melwood but the Reds’ third Group C fixture comes too soon for him to feature. "It’s not too good, to be honest," Klopp told Liverpoolfc.com when asked about Henderson's condition. "It’s nothing we have to worry too much about, but it’s a hamstring issue so we will have to see. He will not be available for tomorrow for sure, and probably not Cardiff, but hopefully then he can be back. We will see." Meanwhile, Klopp confirmed Keita has taken a positive step forward in his recovery, but won't be involved tomorrow night. "Naby is already outside running, but the game tomorrow will be too early for sure," he said.